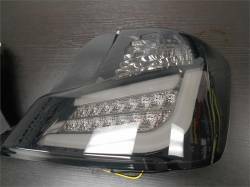 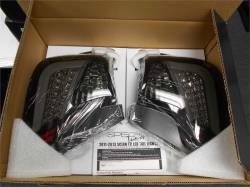 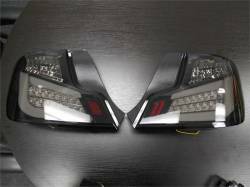 11-13 Scion tC (tC2) LED Tail Lights (Black/Smoke). 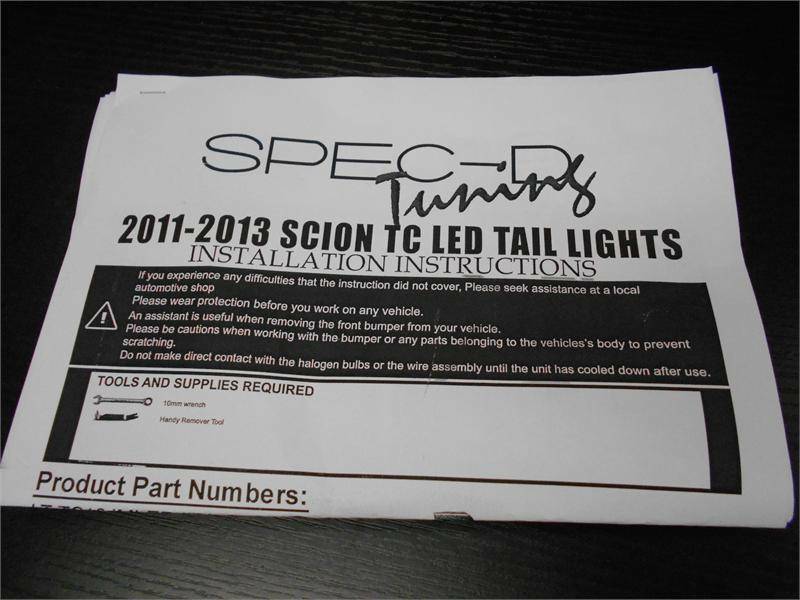 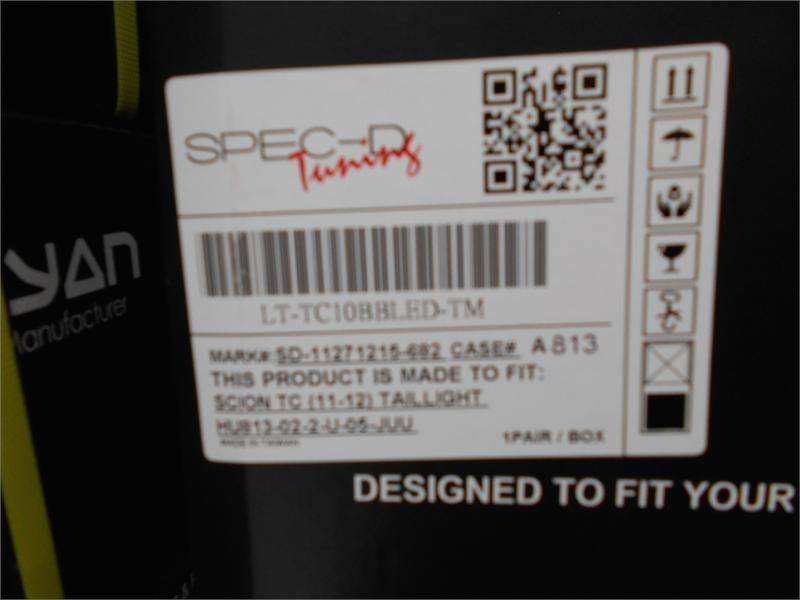 Newly released LED Tail Lights for the 11-13 Scion tC (tC2) are one of a kind. 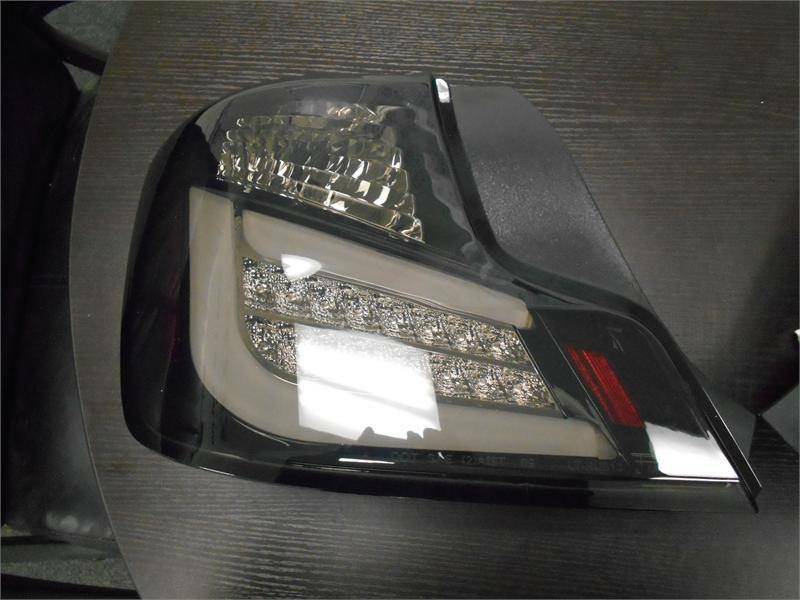 These tC2 Tail Lights feature a Black Housing with Smoke Lens. 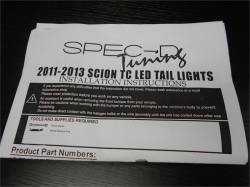 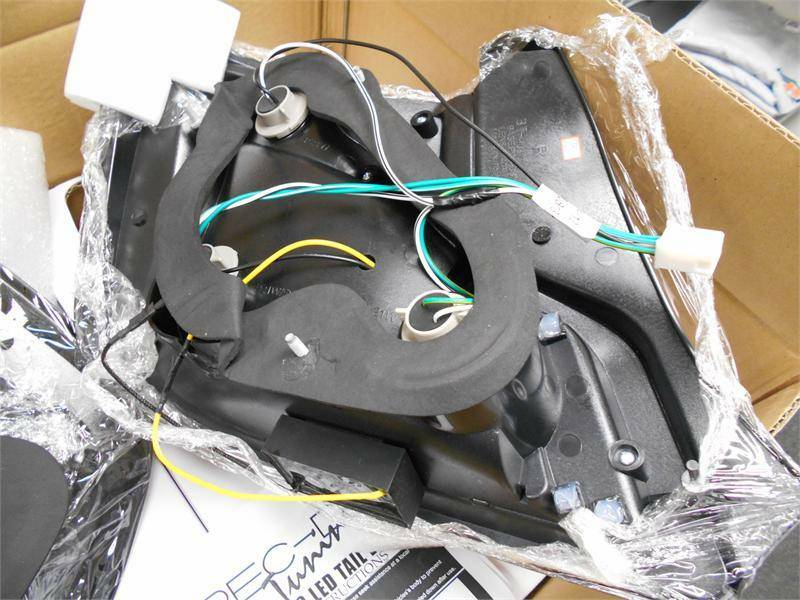 Easy to install and 100% Plug-N-Play for 11-13 Scion tC! LED tail lights are the revolution of tail lights. Where it is only found in high-priced luxury vehicles in the past, LED tail lights have been making its way into many other vehicles on the road today. Replacing the traditional light bulbs with a set of individual Light Emitting Diode or more commonly known as LED, LED tail lights are the perfect performance and safety enhancement for your car. 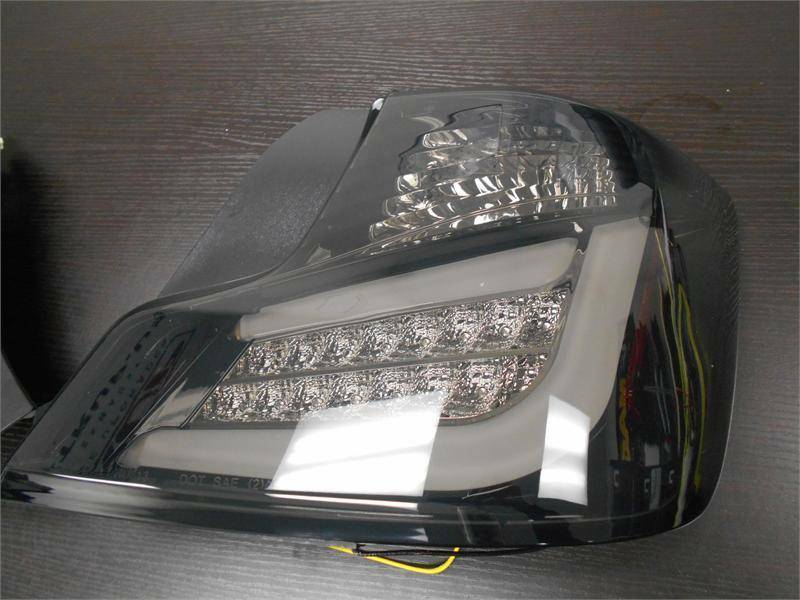 Our LED Tail Lights consisting of individually illuminated LED and our range of LED tail lights are the perfect after-market product for any enthusiast or daily commuter as it provides higher lighting intensity output when braking, and during signaling indications. 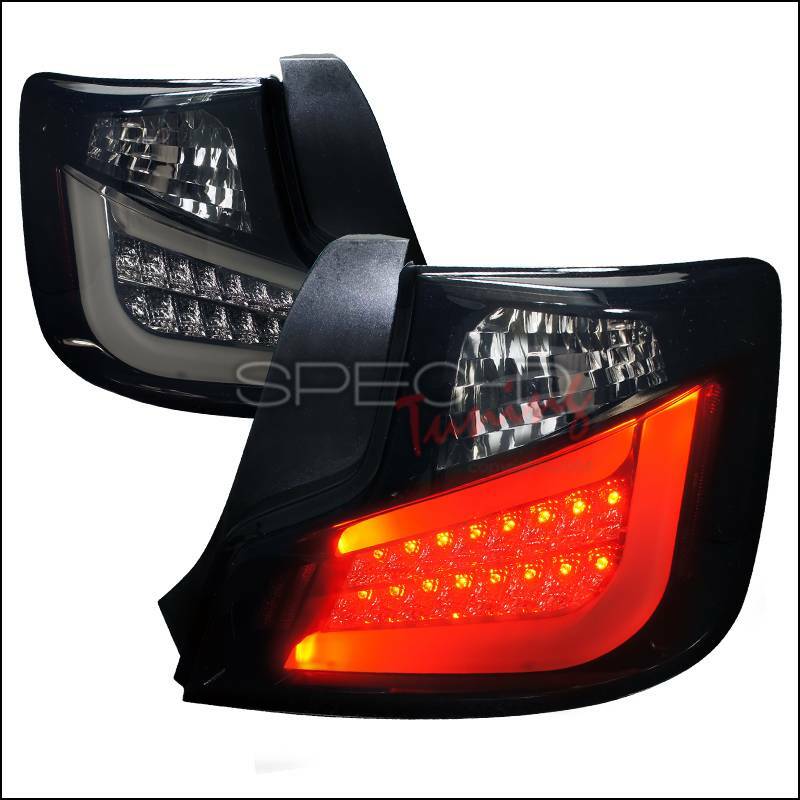 At the same time, an LED tail light improves appearance of your car! Be it Altezza LED tail lights, Smoked lens LED tail lights, Red / Amber LED tail lights, we have it all for you. 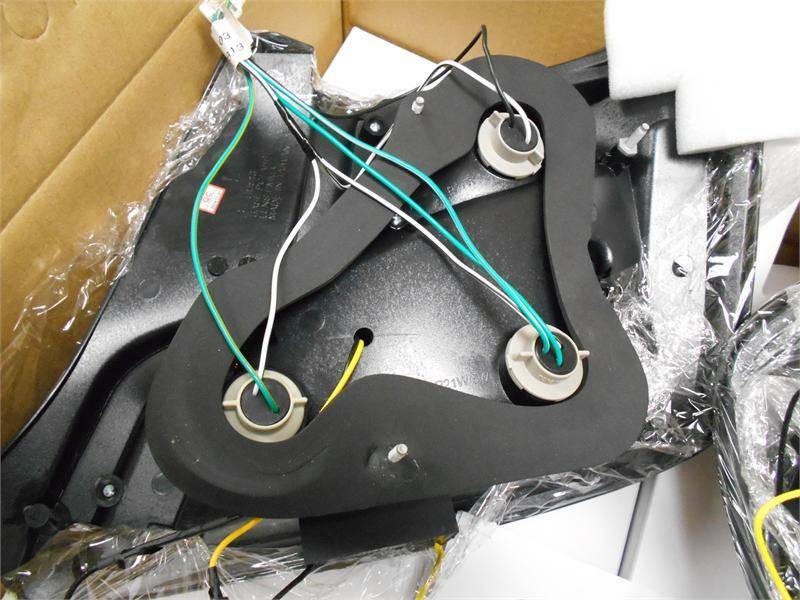 Backed by excellent customer service and high quality yet low priced LED tail lights.